ATS’ SUMA Certification provides an independent validation that your usage meter and billing is accurate! ATS’ usage meter certification program (SUMA) validates the accuracy of your usage meter while also providing valuable information about the speeds and potential latent demand in your network. We have completed this analysis with various large and small carriers and have found results ranging from 88% to 99.8% accuracy. Whether you currently offer usage based billing or are considering it in the near future, the accuracy of your customer’s usage meter is vital to customer satisfaction as well as revenue. As the number of devices within a home multiply, it becomes increasingly more difficult for consumers to estimate their consumption without the assistance of an accurate usage meter. An inaccurate meter can be misleading and ultimately erodes the validity of a usage based action by the provider as well as damage the relationship with the subscriber. We create a controlled testing environment using a proprietary blend of software and hardware with mini-computers dubbed “Stamper Boxes” to simulate customer behavior and generate traffic on your network. Stamper boxes are assigned test accounts with varying speed/data plans and generate traffic day and night throughout the bill cycle. We then compare the measurements recorded on our test accounts with the measurements recorded by your downstream systems to ensure accuracy and completeness. Stamper boxes can be placed at any location within your network, typically at a data center or networking facility. Although it’s possible, we discourage placing stamper boxes at a residential customer location for a variety of reasons. 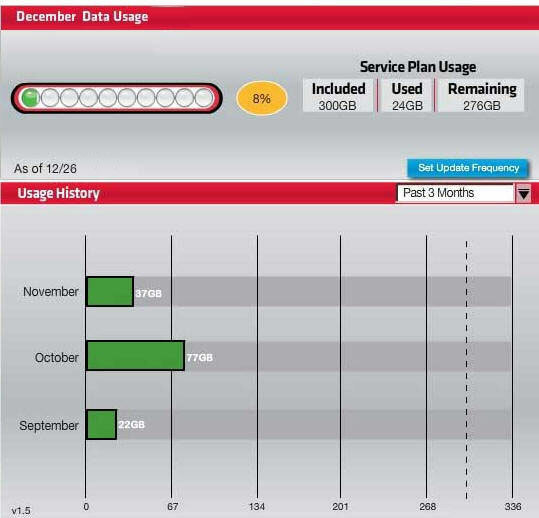 From our experience, usage meter accuracy issues will reveal themselves regardless of where on the network the usage is generated and placing equipment inside of a customer’s home brings more challenges than rewards. Stamper testing can be deployed as either a hardware/software solution using our Stamper boxes, or as a purely software solution by installing it on your own server/device. Test Package Design – ATS’ statistical team designs a testing package based on the types of billing arrangements and amount of time to test. Usage Generation – Stamper boxes are placed in your network and assigned a test account. These computers carry out the test package and download/upload files of varying size/location at specific times throughout the day. Data Tracking & Validation – Usage feeds from various points in the data stream are sent to ATS for analysis to validate that all usage generated is captured and flowing downstream accurately. Reporting – ATS provides a report detailing the complete testing methodology and results. With permission from the carrier, ATS will publish the report on our website. Correction – ATS assists in the root cause analysis and correction of any issues identified during the project. If you provide service to residential customers and implement usage based billing plans or even usage caps, it is critical to know if the systems and procedures used to collect, mediate, and ultimately bill your customers is accurate. There are many IPDR billing vendors out there and they all use their own software and logic to calculate usage. An independent analysis on those vendor systems is the only way to know if they are billing your customers accurately. Do you offer usage based or burstable billing plans based on 95th percentile (95/5) billing arrangements? Although it provides a nice benefit to customers, the nuances to billing it correctly can keep you up at night. Are you capturing all of the data for every 5 minute period for all circuits? Are you measuring speed over those 5 minutes accurately? Is network congestion stopping your customers from bursting at all? # of Stamper Boxes in the "National Stamper Test Network"